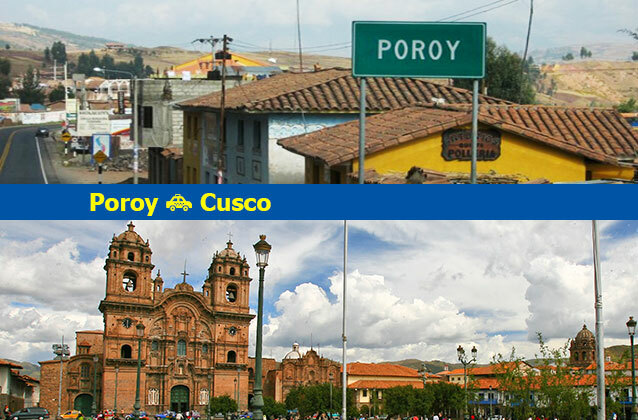 Enjoy a panoramic transfer between Poroy and Cusco on a comfortable and air-conditioned vehicle. This taxi service from Poroy to Cusco takes approximately 30 minutes. If your destination is the airport in Cusco, please provide your flight information details on the destination field when making your reservation.